Endless Summer is part of our Island Collection that protects and seals the hair surface while renewing, healing, and adding moisture to the hair. Creating that “day at the beach” look. Also works well for enhancing curls or waves. 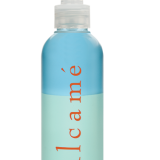 Provides amazing texture and definition. 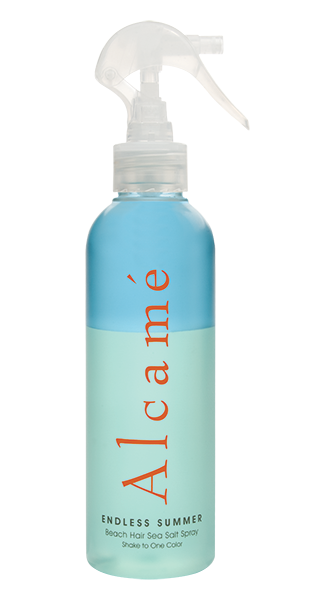 Great for creating beach-type hair waves and tousled, disheveled curls. Rub a small amount in palms and work though wet or dry hair. Can be layered with other products to achieve desired styles. Protects skin from drying out and thus prevents wrinkles and blemishes. 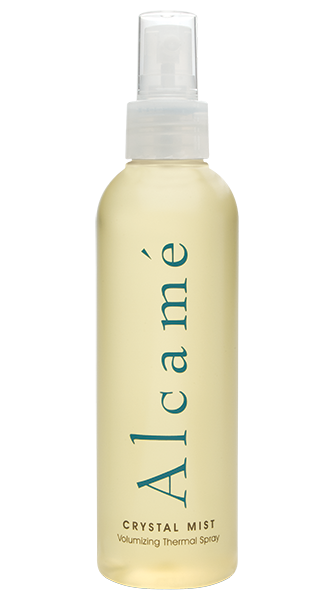 Mimics the sebum (skin’s natural protective oils), making it effective for softening and healing skin. Repairs skin damage and provides other healing benefits. 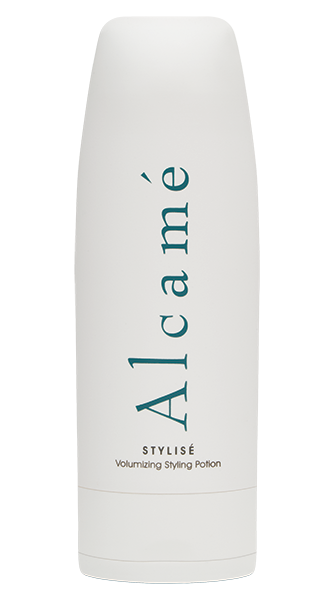 Provides a foundation for a healthy scalp. 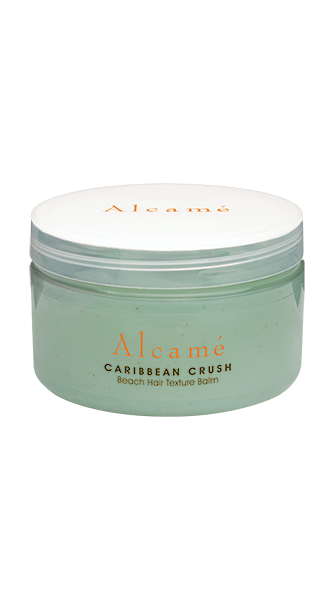 Stimulates hair growth and strengthens hair.